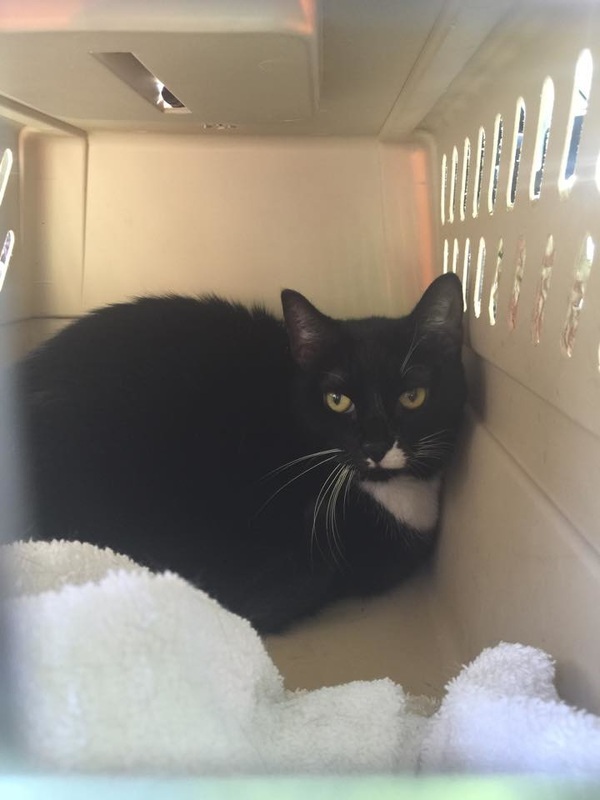 Tia from Alley Cats and Angels (Raleigh, NC) drove 3 hours round trip to Burlington to help us with two elusive female cats that have given birth to multiple litters over the last few years and we are attempting to trap them to get them spayed and returned to their caretaker. 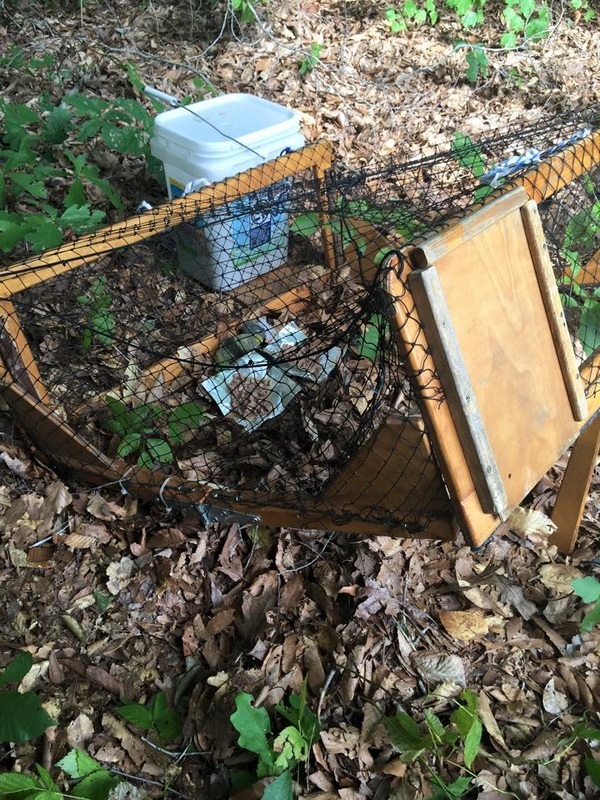 Unfortunately they were not trapped despite setting up this drop trap. We did trap three other young cats that are sponsored by a private donor and they were taken to Dr. Linda East for spay and released back to the property after recovery. 8-25-2015 Glitter is settling in nicely to her new 'palace' at Sparkle Cat Central. 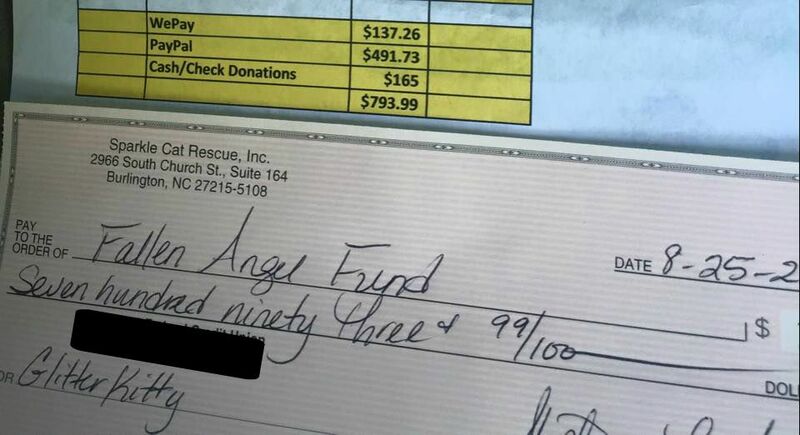 Sparkle Cat Rescue donated $793.99 to Fallen Angel Fund after donations poured in for Glitter's Medical Fund! Thank you so much to our supporters! CECILIA is our newest girl is 12 years old, rescued from Guilford County Animal Shelter this morning and with one of our fosters. We will have her checked out by one of our vets. Please donate www.sparklecatrescue.org --- no amount is too small! 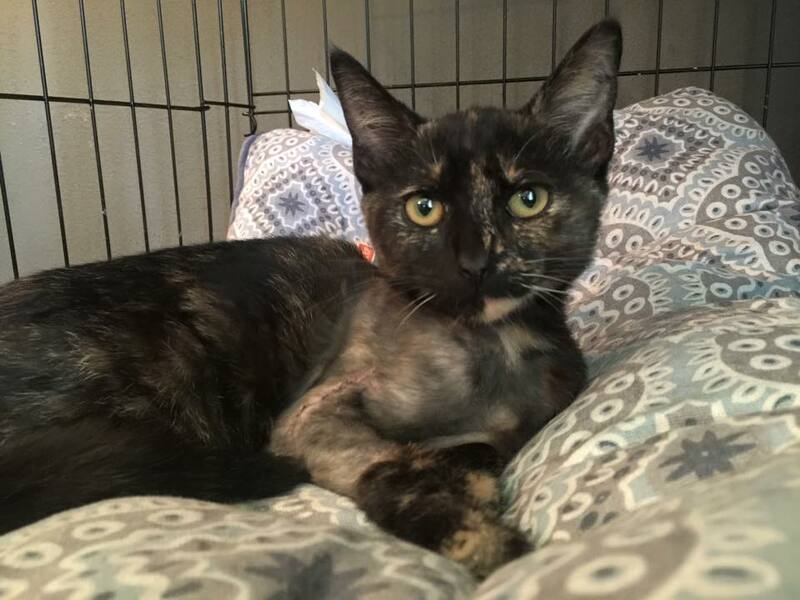 This sweet girl is not with Sparkle Cat Rescue but one of our fosters and TNR volunteer is adopting her after we got her out of Guilford County Animal Shelter today. She is 9 years old, declawed and quite shy. They say she is a lap kitty. Owner surrendered her when moving out of state. Her chances would have been very slim at the shelter. Now she will be safe and loved. Please don't declaw your cats. It is like cutting your fingers off at the knuckle and is very painful and can cause behavioral issues with cats. We do not support declawing. The weekend of 8/22-8/23 brought THREE adoptions! Violet was adopted Saturday, August 22! Biscuit was adopted Sunday, August 23! Periwinkle was adopted Sunday, August 23! All three went to separate homes and we are so happy for them! They are already being spoiled rotten! 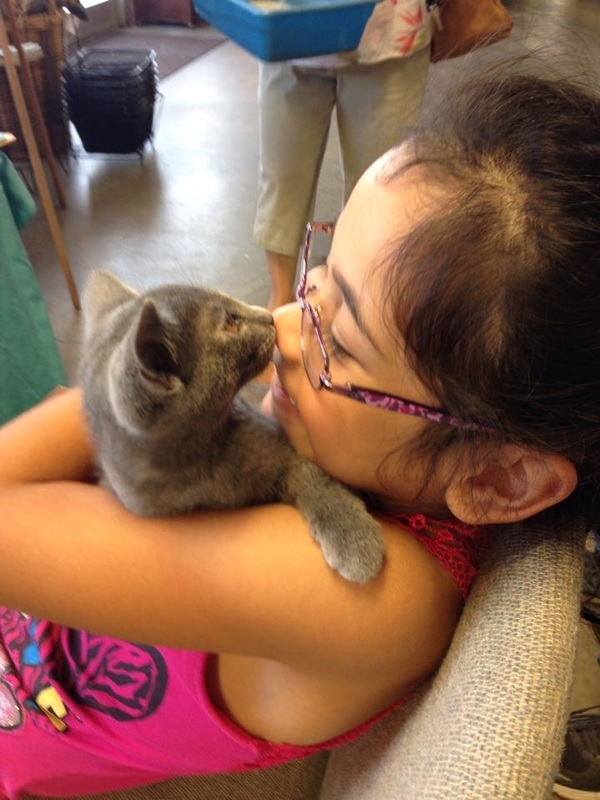 ADOPTION FAIR - Saturday, August 22! Thank you to Nature's Emporium in Burlington NC for hosting our August adoption fair! We met lots of great people with several expressing interest in adopting in the near future after having lost their cats to illnesses recently. 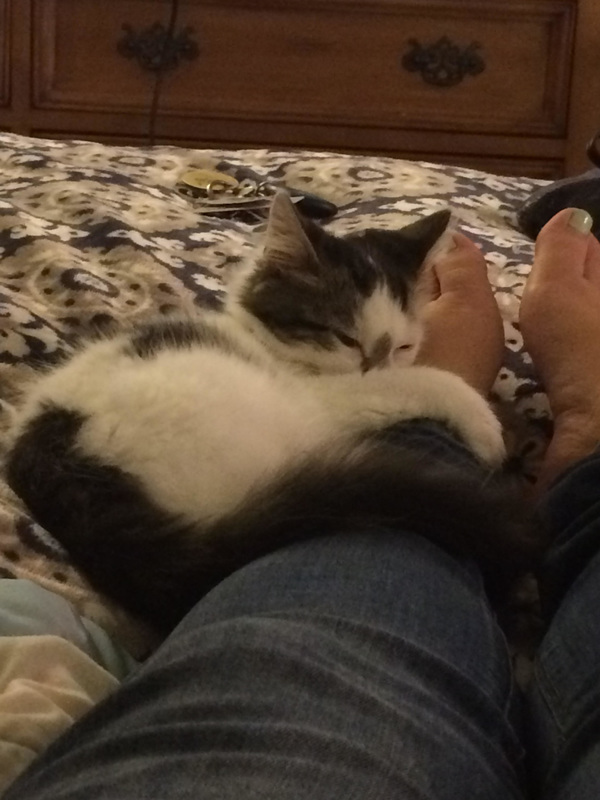 One of our girls got adopted and joined Sparkle alum Munchkin her new home! We are so grateful for your love and support! 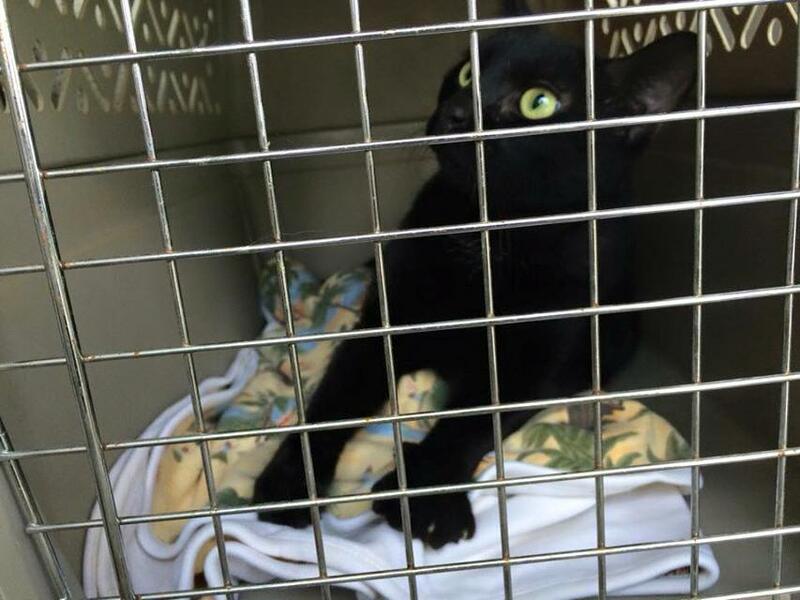 On Friday, August 22, 2015, we were contacted by our friends at Feral Cat Assistance Program (FCAP) to see if we could help with some special needs kitties at the Guilford County Animal Shelter and we were able to assist with two cats. 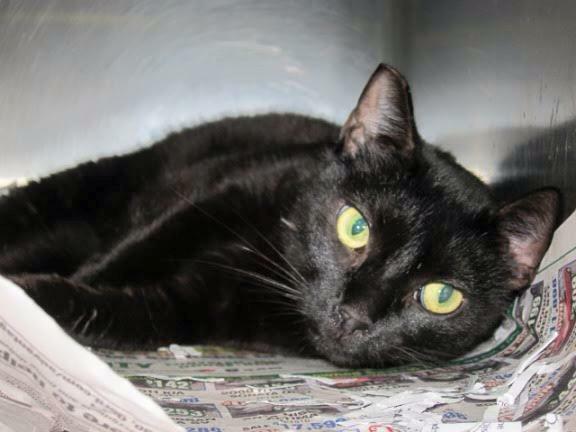 One of our volunteers has also offered to help another one and as of Monday, August 24, three cats from Guilford County Animal Shelter will be in our program and getting the love and attention they so deserve. 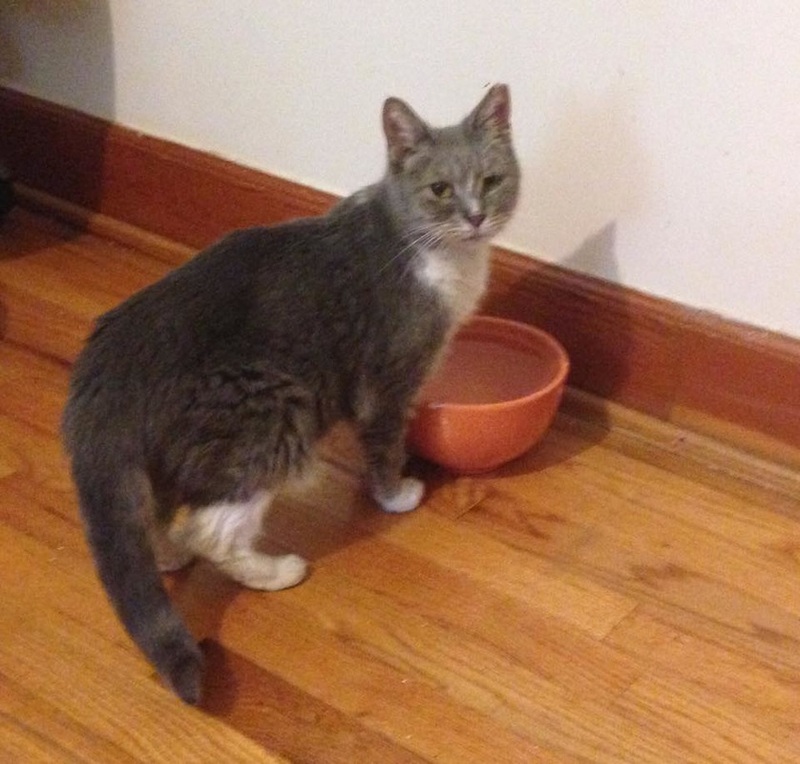 Another foster mama is adopting a very timid declawed 9 year old cat from the shelter. At this critical time we are happy we could provide loving homes for these cats to find the comfort and love they so deserve. After assessing their personalities, we will have them available for adoption. Sparkle Cat Rescue certainly wanted to do all that we could do to help kitties in need from Guilford County after the news broke about the shelter this week. I am so sweet and love giving pedicures! I'm a beautiful sleek black girl! Adopt me! I am such a gentle loving boy! It didn't take long for me to acclimate to my foster home! I love being a lap kitty! Adopt me! We received a message via Facebook late Saturday evening, August 8, asking for advice and help for four orphaned kittens. Their mama had been hit by a car and killed on Friday, August 7. 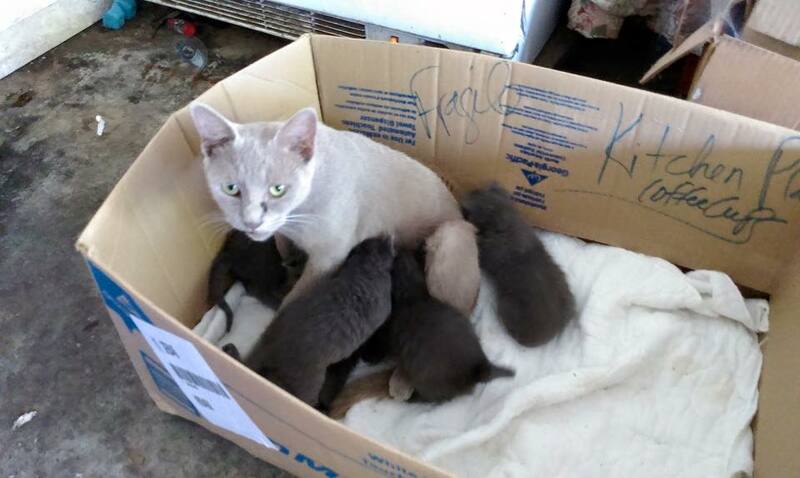 Her babies had been safely hidden by her prior to her being hit and rescuers had to locate them. 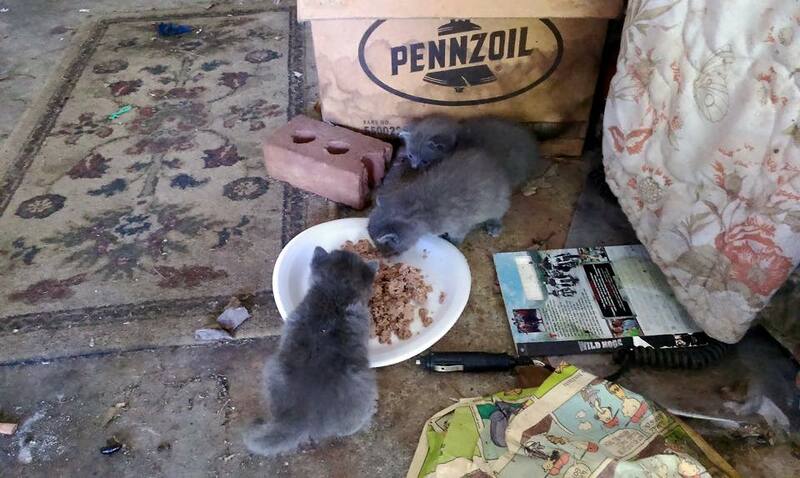 They were very hungry when found and although we were over capacity with over 50 cats in our program, we could not let these babies go without the help they desperately needed. 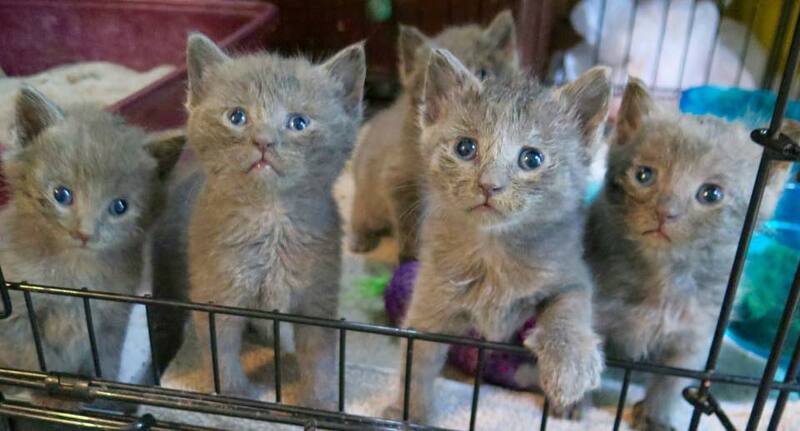 They will be fully vetted and adoptable through Sparkle Cat Rescue. Thank you to our friends at Pet Supermarket in Burlington for hosting our monthly adoption fair! We had such an amazing turnout and met so many cat lovers and supporters of Sparkle Cat Rescue! 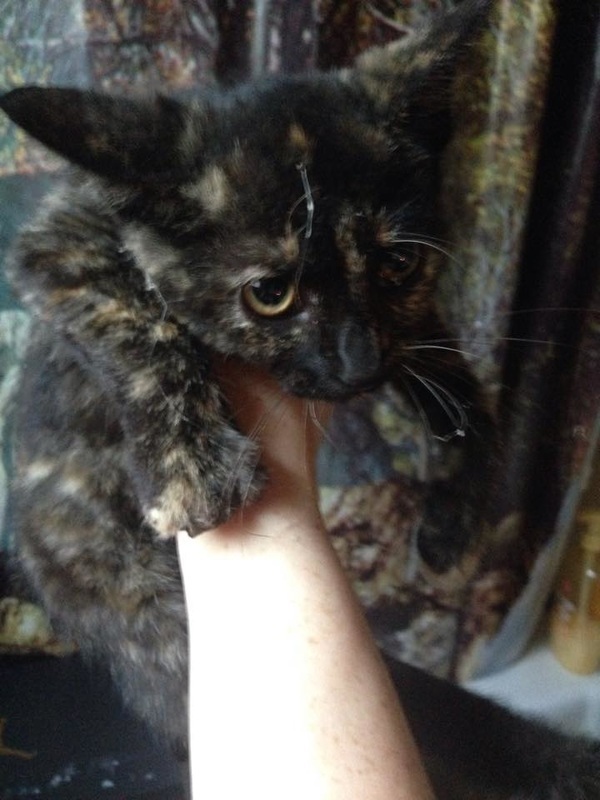 Photo of GLITTER posted on Alamance County Pets Facebook Group on August 4, 2015 requesting help for an injured kitten.